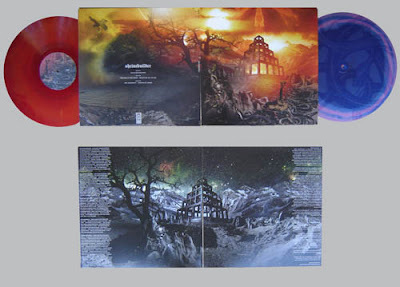 So, one of my favorite albums to come out this year, Shrinebuilder’s debut, is now available as a double LP. 12” vinyl at 45 rpm. 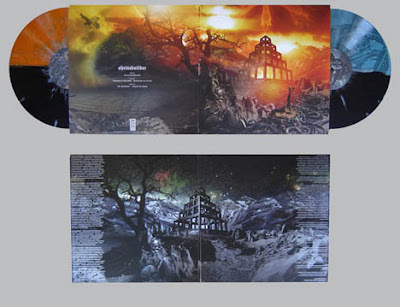 You can order it at the band’s label, Neurot Recordings. Something else to put on the wish list.